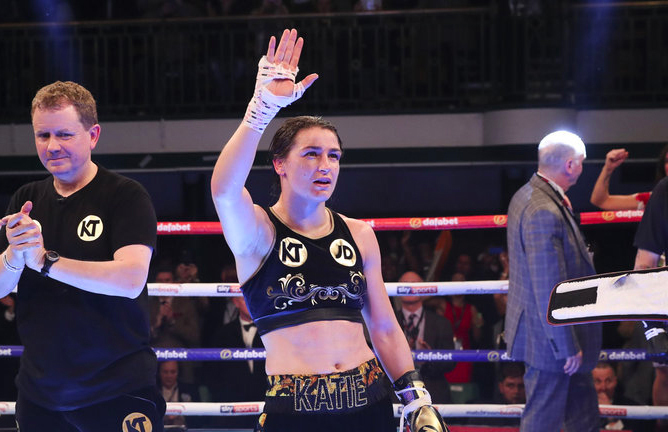 Katie Taylor defended her WBA World Lightweight title against Jessica McCaskill at York Hall on Wednesday night, on an action packed night for British boxers, defeating her opponent with a unanimous points victory. 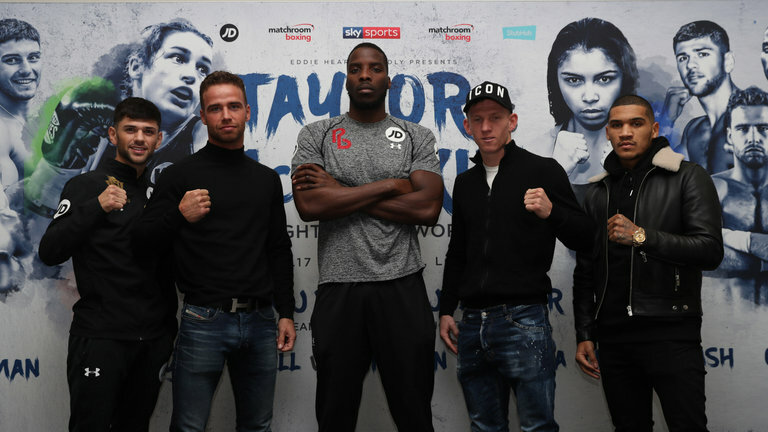 Taylor, 31, extended her unbeaten pro career to eight wins after a tough ten round bout, with McCaskill stunning the Irish boxer with a some good shots, wobbling the champion. Taylor showed her fight by coming back at her opponent with some quick jabs and combo’s and looked in control in the latter rounds. 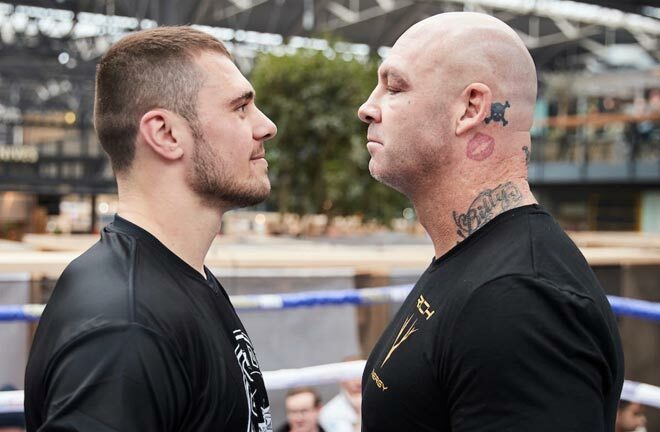 Taylor admits to it being “probably the toughest fight of my career”. 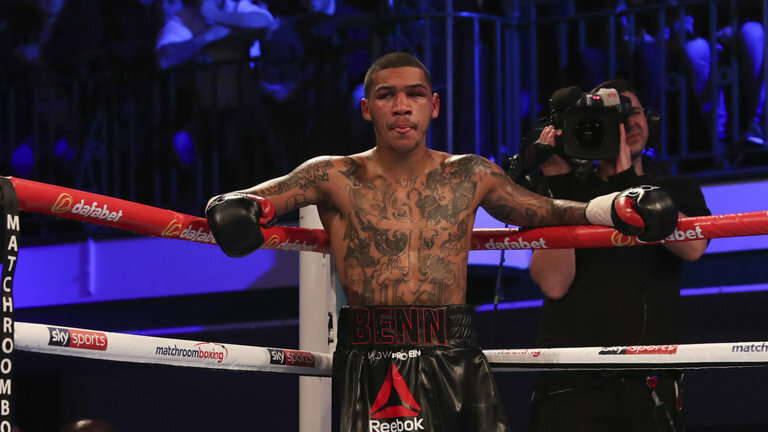 Conor Benn was also in action, taking on Cedrick Peynaud, defeating the Frenchman via a points decision, after being knocked down twice in the opening round. A right hand by Peynaud caught the 21 year old Welterweight to send him to the mat and again, at the end of the first. But Benn then came back with two knockouts of his own in the later rounds and did enough to take the decision, despite a cut to his left eye. 24 year old, Lawrence Okolie, defeated Antonio Sousa in a second round stoppage to continue his climb up the Cruiserweight ranks. 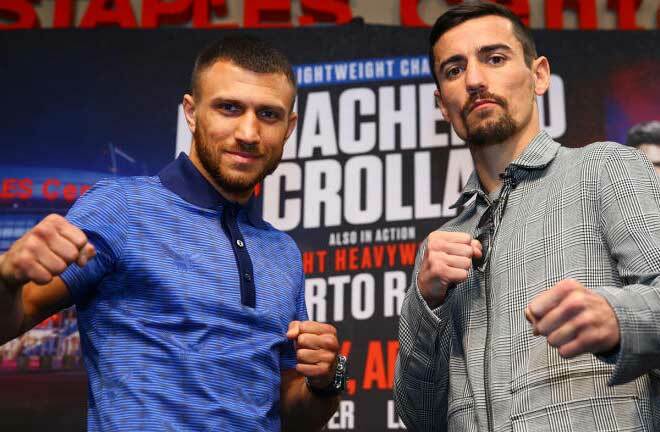 Okolie dropped his Portuguese opponent down in the first with a right hand and then again, only to be saved by the bell. 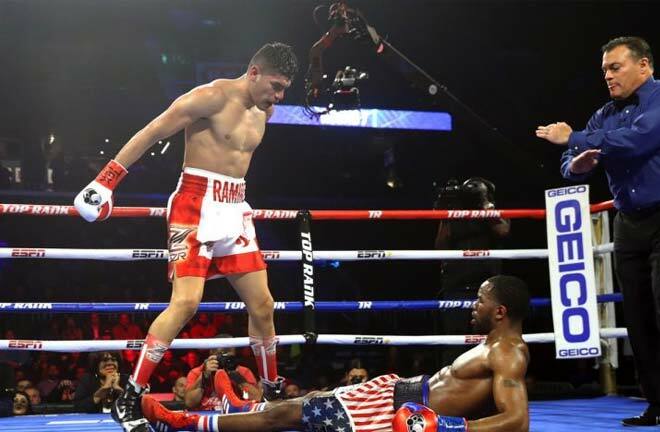 The fight was over in the second round, as the referee stopped the fight with Sousa unable to stay on his feet. After the fight, Okolie, who is hoping to take on Isaac Chamberlain next year, had some words for his future opponent. Josh Kelly was also in action as he took on Jean Michel Hamilcaro and defeated the Frenchman with a sixth round stoppage. 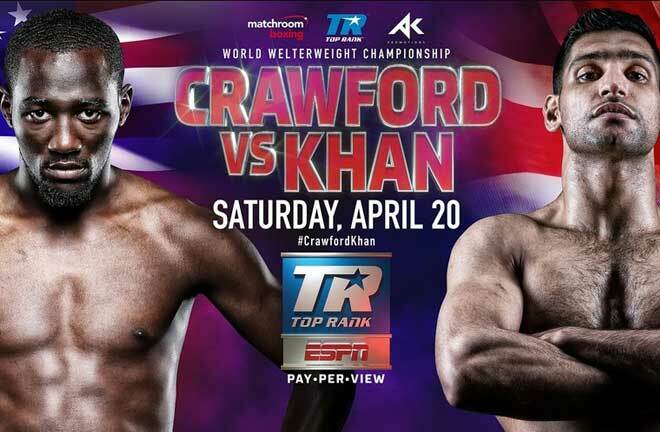 Kelly dominated his opponent throughout to record his fifth win. Other boxers in action at York Hall were Ted Cheeseman, who defeated Tony Dixon by points, taking his record to 12-0-8KO’s. 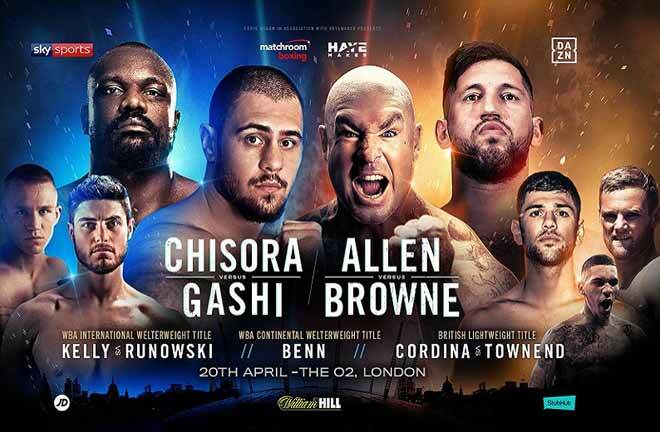 Jake Ball won via unanimous decision against Miles Shinkwin, as the 25 year old climbs up the Light-Heavyweight ranks. Joe Cordina dominated Lee Connelly with a fourth round stoppage as the referee stepped in to give the victory to Cordina. Martin Ward became the new European Super-Featherweight champion after knocking out Juli Giner in the sixth round.